I am in the business of training dogs and educating people about their dogs. We provide foundations on relationships that have started off in the wrong direction. You see it’s often about meeting the dog and client in the middle. Our programs provide the base for a dog and human and by bringing them together. It is our desire that they two can have the relationship I naturally find with my dogs. Like Kindred Spirits on Facebook! Kindred Spirits serves greater Nashville dog training clients by offering custom training programs catered specifically to fit each dog owner's lifestyle. 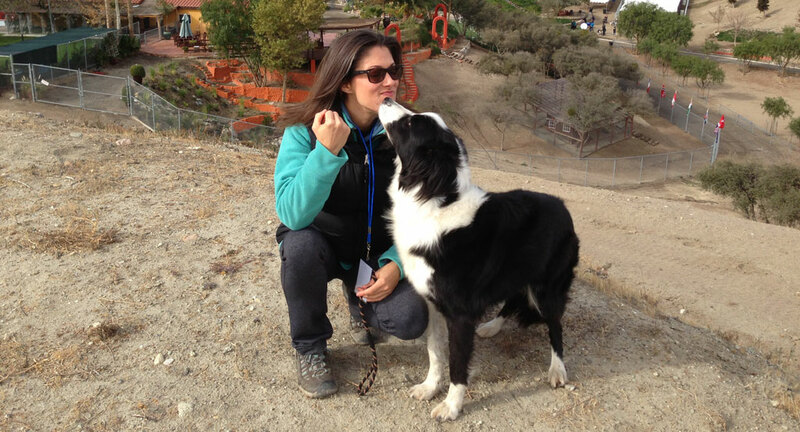 Led by dog training expert Jennie Jones, Kindred Spirits creates customized dog training programs for our clients and their dogs. Our customized programs focus on energy education, real world exposure, customized commands, obedience training, and more.